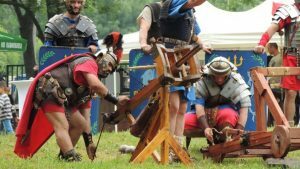 Festival fans will once again be able to taste the Roman cuisine, witness an antique trial, see demonstrations of Gothic and Roman equipment, antique fashion, Roman theatre, religious discourse, Gothic chief funeral and more. The concert under the stars will include Freya – an acoustic project inspired by the beauty and mysticism of Scandinavian mythology, with representatives Teodora Stoyanova and Dobrin Stoyanov as well as duo Xana with vocals Claudia Kitanova and Anton Yanachkov, guitar. 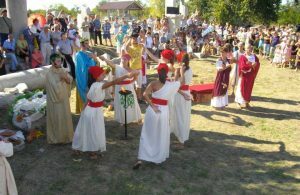 The main purpose of the organizers of the festival is to promote the unique Archaeological Reserve Nicopolis ad Istrum and to demonstrate to the guests a little-known period of history in an attractive and educational way. 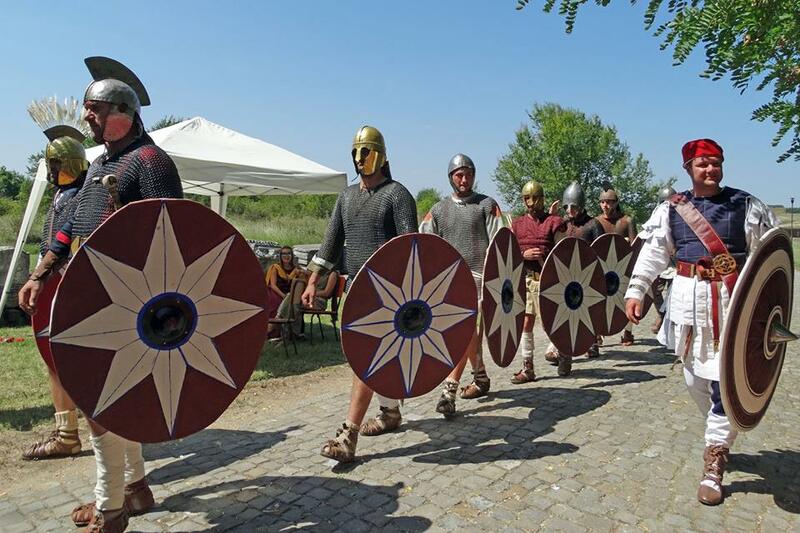 The festival is part of the cultural calendar of the Municipality of Veliko Tarnovo for 2019 and since its first edition has been very popular. Nikopolis ad Istrum is now officially included in the national movement “Know Bulgaria. 100 National Sights “ so all visitors of the tourist attraction can get a stamp in their booklets of the 100 national Bulgarian sights. 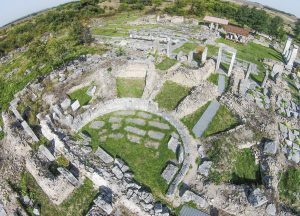 Now Veliko Turnovo has four sights included in the booklet – Tsarevets, Arbanassi, the Archaeological Museum and Nicopolis ad Istrum. For the first three, the stamp is just one and tourists can get it in Veliko Tarnovo. The Roman city, however, will have a separate stamp and it will be placed on site. 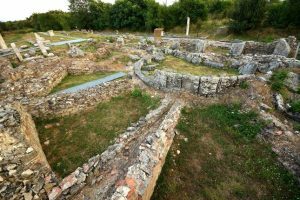 If you want to read more about the history of Nicopolis ad Istrum you can do so here.